I have been looking forward to a new Green Lantern title ever since the events of Convergence were announced. So, as you can imagine, I was very happy when I received the opportunity to review Green Lantern – The Lost Army’s first issue. Cullen Bunn is a writer I had not heard much about until last year, when I picked up the first two trades of The Sixth Gun – which is now one of my favourite titles. This prompted me to check out some of his other work. So far, I’ve enjoyed sampling a few of the Deadpool mini-series for Marvel, as well as Wolf Moon from Vertigo – which I absolutely loved. We get thrown right into the action with this comic. Right from the start, the lanterns, John Stewart, Killawog, and several others are battling an unknown cluster of enemies who call themselves “The Cleaners”. 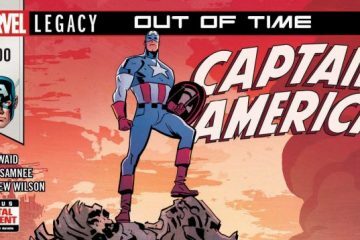 This is primarily a flashback issue, in which we visit characters who we thought were lost making their way back to the fold. For what it’s worth, I really enjoyed some of the battle speeches John Stewart gave to motivate the troops. I enjoyed this issue thoroughly. However, as a number one issue, it didn’t really hit all the marks. I knew what was going on because I had previously been reading Green Lantern and Green Lantern Corps before Convergence, but for new readers I can see them being very confused about what is happening. The issue made me want to read more of the story though, after the last few pages totally reeled me in. 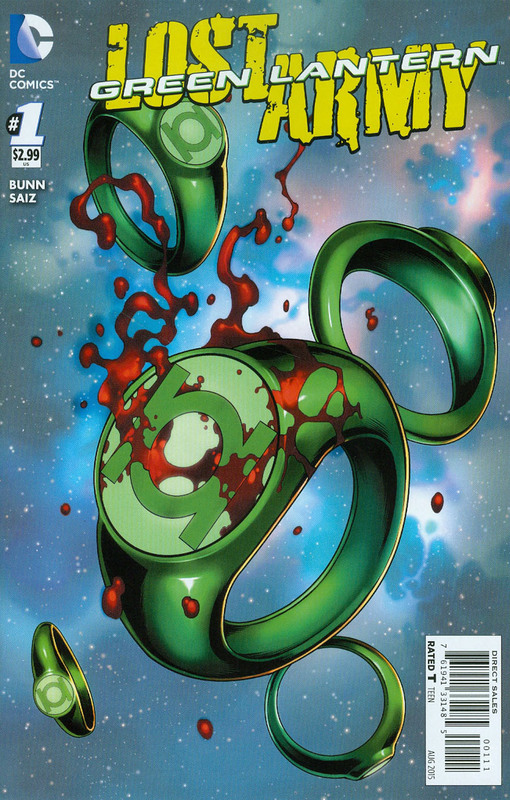 For new readers, I would recommend reading up on the previous run of Green Lantern Corps, if you’re looking to have a firm understanding and appreciation for what is going on here. Comics and Coffee: Who is the New Hulk?